Master Bond EP41S-1HT is a two component epoxy resin system for high performance bonding, sealing, coating and encapsulating. It has a 100 to 30 mix ratio by weight and is formulated to cure at ambient temperatures or more quickly at elevated temperatures. In order to optimize the properties, it is strongly recommended that curing be carried out overnight at room temperature followed by a post cure of 2-3 hours at 200°F. It has extraordinary resistance to a wide array of chemicals, including solvents, alcohols and fuels (a more detailed list of these chemicals appears below). Of special significance is its resistance to gasohol, which is fairly aggressive against many types of plastics and rubbers. EP41S-1HT is 100% reactive and contains no solvents or diluents. It has very low linear shrinkage upon cure. Also, it has outstanding physical properties and electrical insulation values. EP41S-1HT can be used as an adhesive, sealant, coating, potting or encapsulating material. It is serviceable over the wide temperature range of -60°F to +400°F. It adheres well to a wide variety of substrates including metals, glass, ceramics and many rubbers and plastics. EP41S-1HT has excellent flow properties and can be used in smaller encapsulations. Part A is clear and Part B is amber clear. 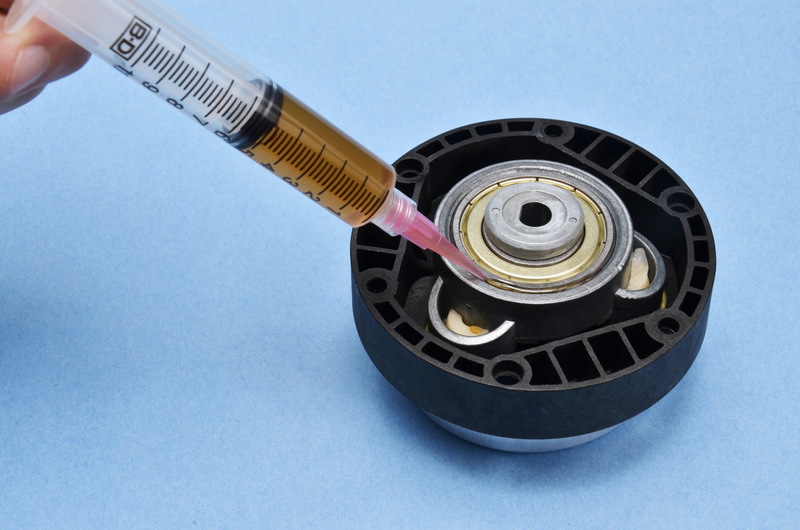 This epoxy compound is widely used in aerospace, electronic, chemical processing applications and in other applications where chemical resistance to solvents and fuels is needed. EP41S-1HT was cited in a thesis titled "Advanced Design Optimization for Composite Structure: Stress Reduction, Weight Decrease and Manufacturing Cost Savings" by Shayan Ahmadian at the University of Connecticut. For more information click here. EP41S-1HT is available is various sizes and units to accommodate customer's needs.